We're a local company with a lot of experience, we're fairly priced and we're friendly. ​Give us a call we're happy to give you a free estimate for your project. 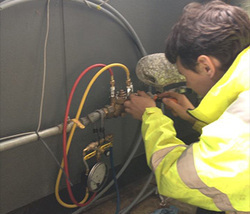 We've been installing and maintaining both residential and commercial sprinkler systems for over 20 years. 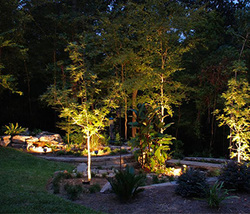 Landscape lighting not only beautifies your home, but adds an additional barrier of security to your property. We're certified to test your RPZ making sure your irrigation system is safe for your family and the community. 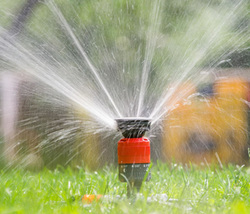 AquaFiori Lawn Sprinklers and Landscape Lighting Company performs Installations and Repairs of Irrigation Systems and outdoor lighting systems or landscape lighting in the Chicago and Chicagoland Area including towns in Illinois like River Forest, IL, Oak Brook, Hinsdale, Orland Park, La grange, Westmont, Clarendon Hills, Melrose Park, LaGrange park, Downers Grove, Oak Park, Wheaton, Naperville, Palos Hills, Palos Park, Hickory Hills, Elmhurst to name a few. Call us today for a free estimate.